"FABLife" will air at 1:05 a.m. on Saturday, Sept. 19. "General Hospital" is scheduled for broadcast at 2:05 a.m. "Jeopardy!" is scheduled to air at 3:05 a.m.
"Inside Edition" is scheduled to air at 3:35 a.m. 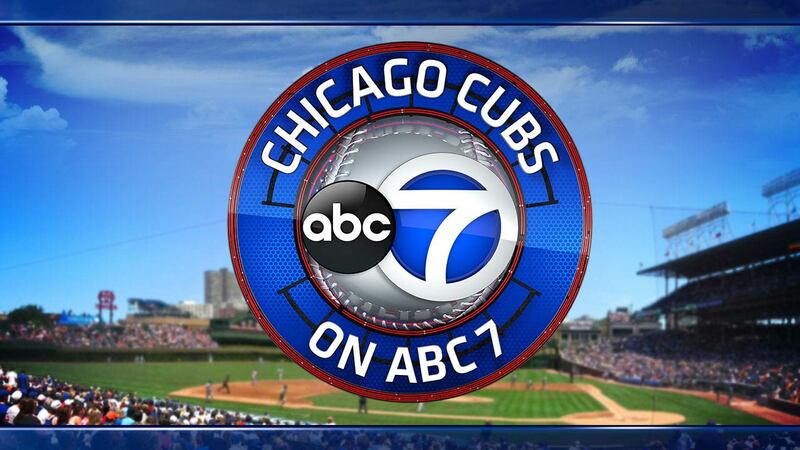 In the case of a rain delay, check back with ABC7Chicago.com for further programming information.